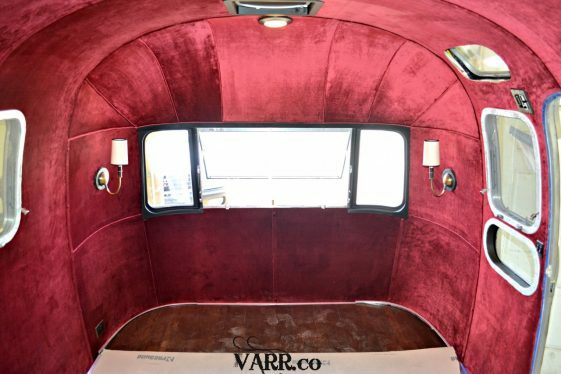 After months of planning, designing and collaborating with some of the top fabric suppliers in the world, we at VARR, Inc. (Vintage Airstream Restorations & Repairs) came up with a one of a kind custom interior design for an Airstream! We all know that the shiny exterior skin of an Airstream is the iconic symbol of something very interesting “to come”. We also know that many if not most Airstreams look alike on the inside. Well, your look-a-like interior today has come to an end! We have developed an application for any design to show off a world of originality and beauty. Our result is a perfectly molded FABRIC (cloth) interior that surrounds the occupant(s) into a world of softness and charm. Unlike the white painted walls of most interiors, our “in house designer” will transfer your interior stage into almost any theme or occasion to receive a “WOW”. Fabric from silk to burlap on the interior walls of an Airstream creates an invitation to “come on in” and stay for a while. 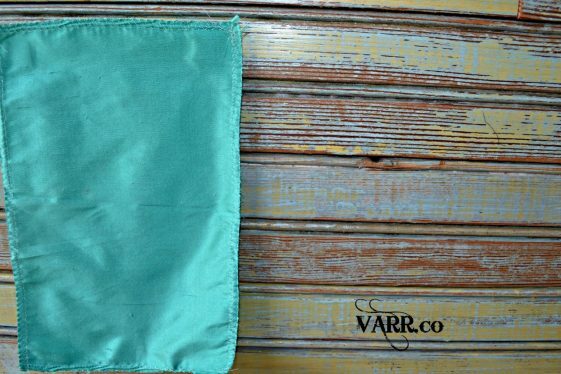 Our application, developed by our interior specialist, can be installed from a $1.00 dollar a yard to over the top $100.00 per yard, depending on your intention and budget. Gone are the days of plastic and sticky wallpaper. Call me for my personal input and ideas.